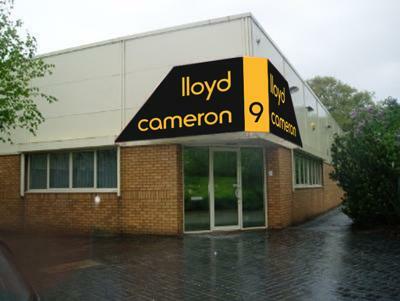 Lloyd Cameron and Partners have regional representatives throughout the UK. We provide a friendly professional service with a high degree of integrity and confidentiality. The Auction Centre is one of Cheshire’s leading auction houses, serving the North West of England. We hold regular antiques, collectables and fine art auctions, and provide probate and valuation services for solicitors, estate agents, banks, building societies, executors and private individuals. We also undertake complete and part-house clearances employing our own porters and transport.